Olthuis Recycling is a Dutch family business with a long tradition in the removal and disposal of organic waste all over the Netherlands. We don’t just empty grease traps and swill tanks, we deliver, install and maintain them as well. We collect organic waste to be recycled into bio diesel or bio gas, but we also provide the roll bins (known as ‘kliko’ in the Netherlands) and other above and below ground containers for the clean and inobtrusive collection of waste. 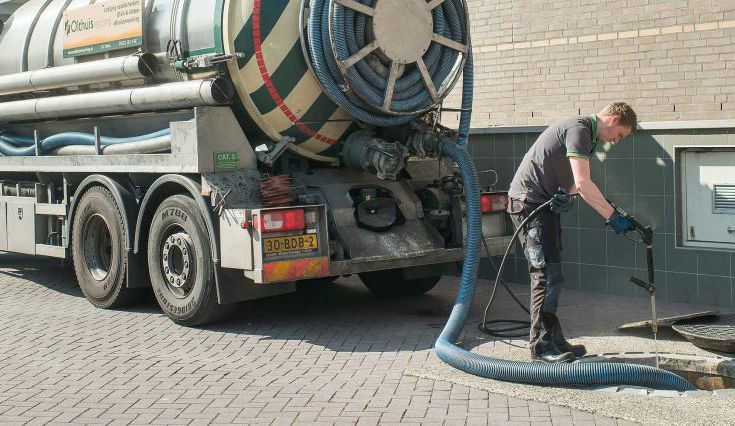 Moreover, we offer various services surrounding the maintenance of sewage installations, including a swift response sewage unblocking service and the professional solving of odour problems. A grease trap or grease separator is a simple contraption that will work for years without fault. As long as you have it professionally installed and regularly emptied and cleaned. If you don’t, serious blockage is inevitable. And a blocked sewage pipe quickly becomes a real problem: with flooding, water damage and strong odours. 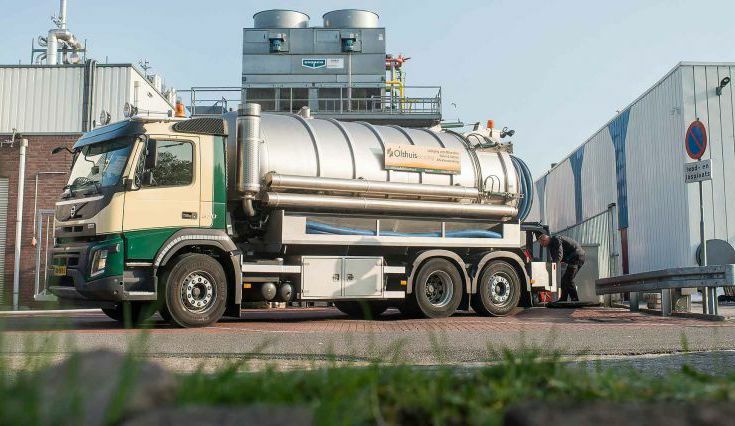 Olthuis Recycling is not only specialized in emptying and cleaning existing grease interceptors, sludge pits, silt fields and pump wells, we also sell, deliver and install brand new grease traps and other sewage installations. Our family has been doing quite well in wells for two generations now, and can draw on the most recent knowledge in (and under) the field. And of course we have all the equipment needed to professionally manage your waste water disposal including grease separation. We can take care of everything, from the removal and disposal of your old grease trap through designing and installing a new grease interceptor all the way down to preventive maintenance and trouble shooting of all sewage disposal installations. If something goes wrong between your kitchen and toilet drains and the municipal underground sewage pipes, this might come to light immediately, for instance with water flooding your basement. But it might also be a chronic seeping problem that wont surface until months or even years after it starts. Once you find out the mouldy smells emanating from your cellar are getting stronger, the worst damage has already be done. 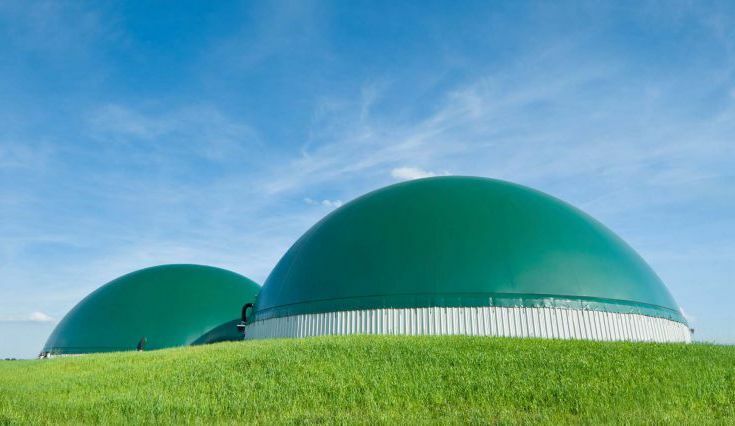 Olthuis Recycling uses special equipment for detecting the source of an odour problem. We use air analysis equipment and robot cameras that travel through the pipes. Once we find the source, we can think of the right solution. Sometimes a simple unblocking by one of our vacuum suction trucks will get things running normally again. Where the problem is more structural, we can dig up and replace part of the cracked sewage pipes. If necessary, we will also evacuate the contaminated and smelly soil and replace it with clean sand or seashells, thus terminating the nasty smells. A waste problem is there to be solved. It’s our job. So please contact us if you are starting a company (like a restaurant or a food processing factory) and there is not enough room for stocking your waste, or if local authorities come up with intricate demands that seem technically impossible, or if you have a temporary waste problem due to reconstruction or a calamity. 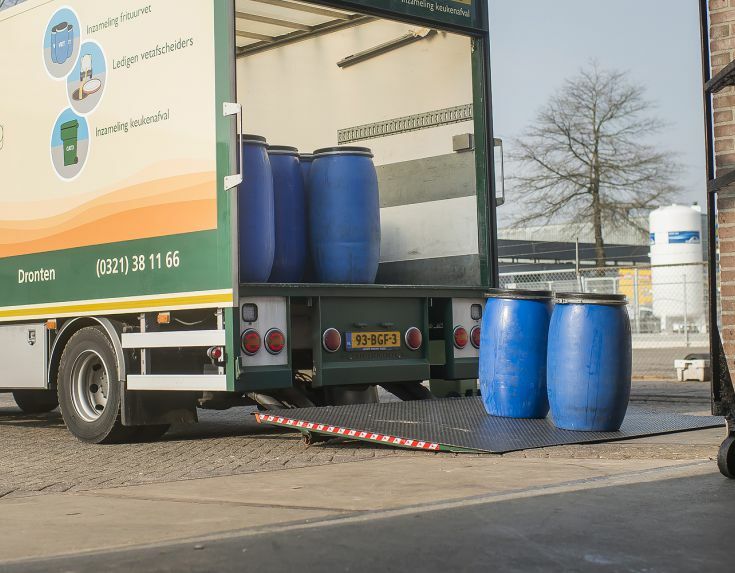 We can help with made to measure or ready made waste solutions, like special containers for waste storage, underground waste tanks, a logistical evacuation system with rotating grease drums… the more complex your situation, the bigger the challenge for our waste specialists. Can you save on waste management? Try our free waste scan. Whether you want to open a Michelin star restaurant in Amsterdam, build a potato chip factory in Groningen, have to adhere to strict local laws in Rotterdam or simply want to know whether your waste disposal in Zoeterwoude could be more efficient and less costly… ask us to come and perform our free Waste Scan. We will inventory your waste movements and test your processes, and we might come up with smart solutions that will help you save money. Let’s be honest: of course this free Waste Scan is a clever ploy to persuade you to become our customer. But if the best solution or improvement can be done without us, we will honestly tell you. Our solid reputation as a waste solution provider is much more valuable than one new customer.